© 2005 Shapelie™, all rights reserved. 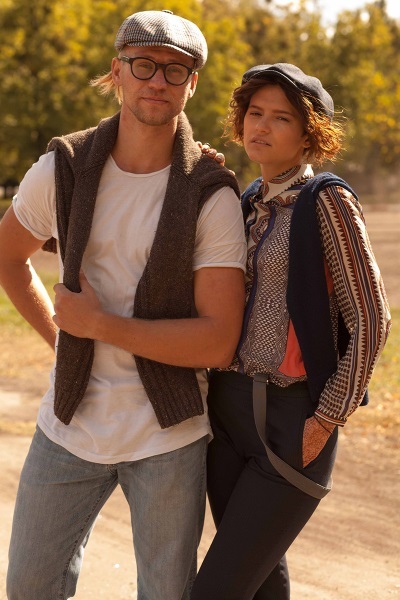 Shapelie™ is a Ukrainian producer of hats, founded in 2005, specializes in the manufacturing of felt and straw hats and on the sewing of men's and women's caps in small lots. 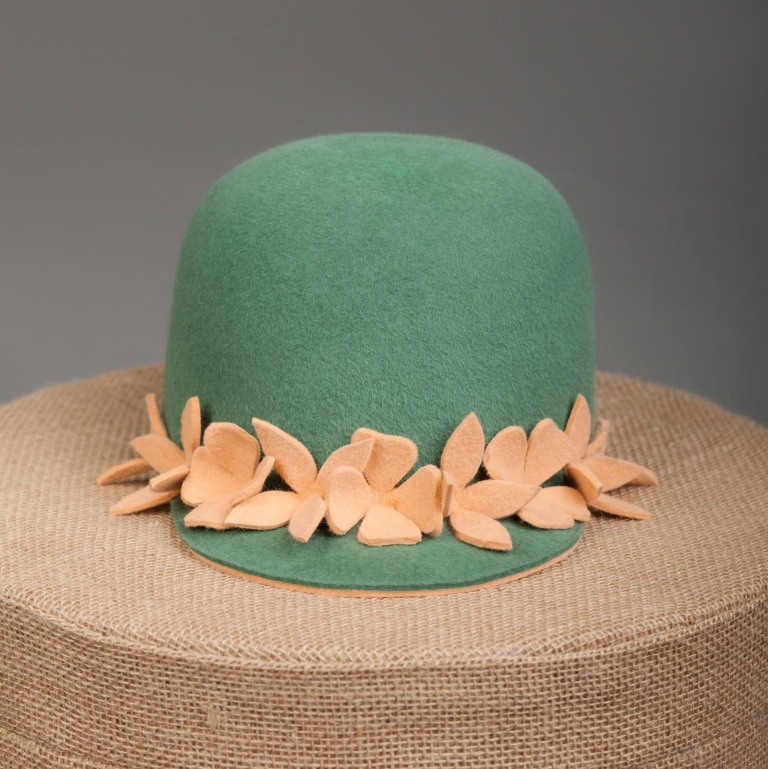 Shapelie is a millinery workshop which was created by dreamers to embody your (and their own) hat dreams. A small production, in which a see of efforts and an ocean of love were invested. We have walked a long way to become true masters - the real "shapelies", so we are not for one fashion season, we will be with you forever! 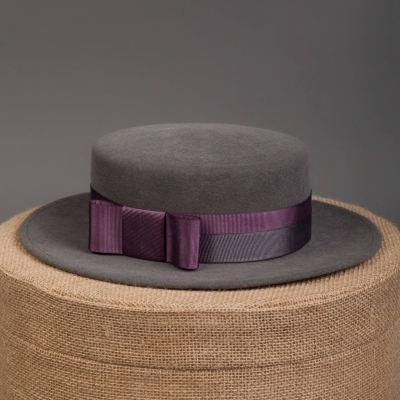 Our specialties are felt hats and caps made of natural straw. 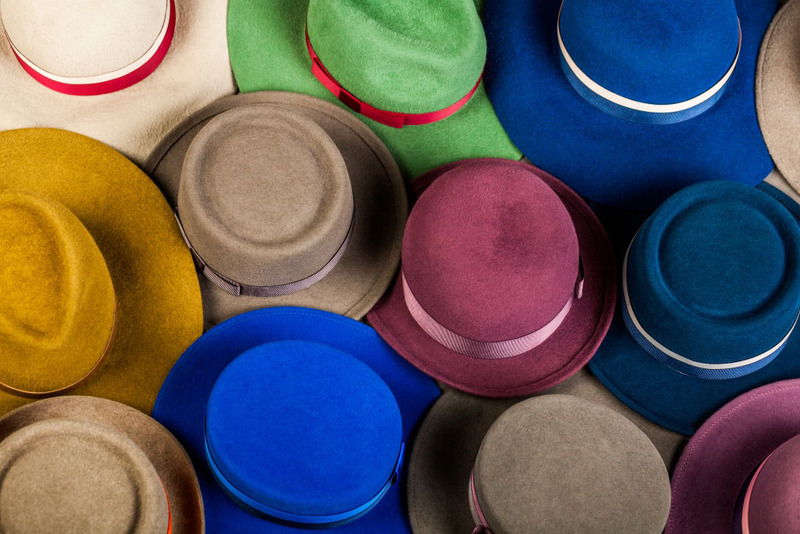 We do not like polyester, although we make exceptions for theatrical hats or hats for the film and television projects. The basic wishes of our customers form our catalogue, and for people who are looking for exclusivity in everything we have special models in our shop. Designers who have their own style and create their own line of products, Shapelie offers its own unique solutions in technology and design. Realize your ideas with us! 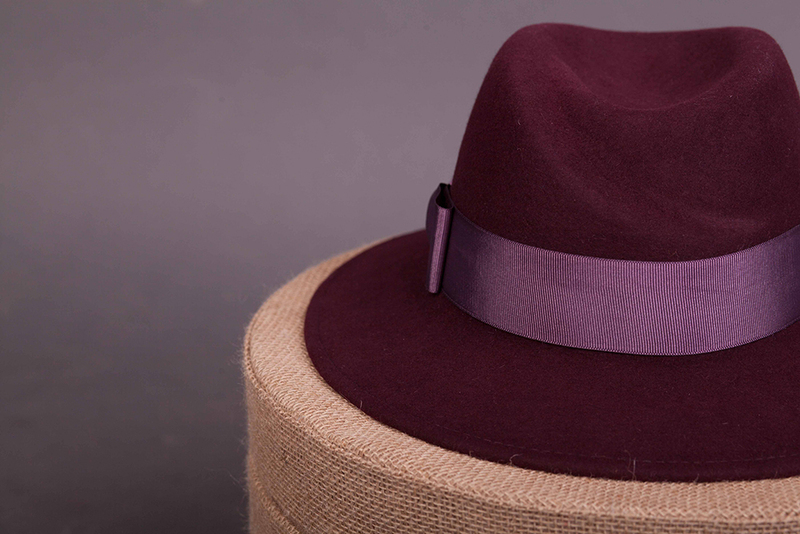 Each of our hats is made with inspiration, by hands of a master who is love with her work. 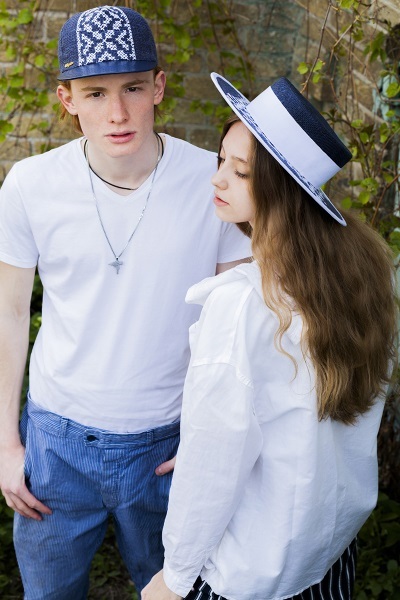 Nobody knows how but hats are back! From vintage chests directly on spotlighted catwalks of the world. 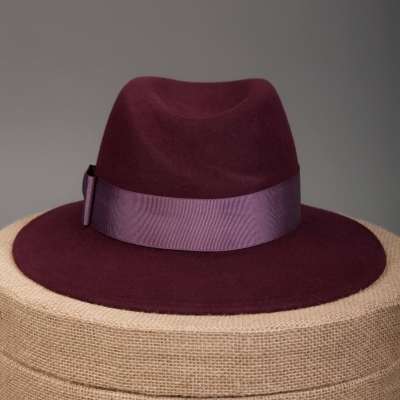 Today fedora is a stylist's best friend, and someone is ready to kill for a modish canotier hat. 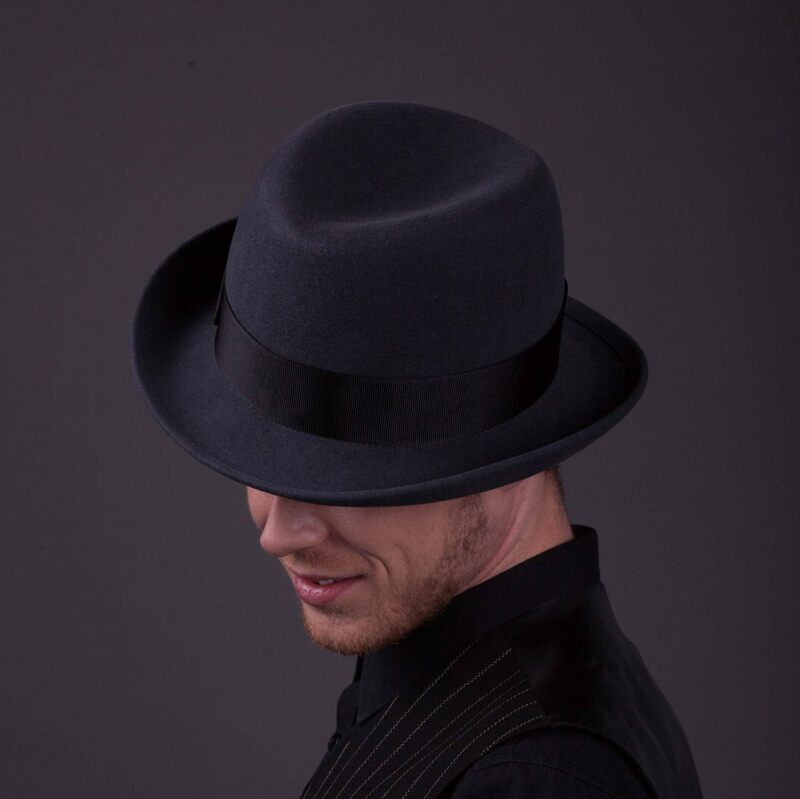 And the most important ... hat will make you keep your back straight, feel confident and be unique, especially when it is not just fashionable, namely it is yours! There's just something special about a woman in a hat. Hat is a crown, and you have to wear it keeping your back straight. 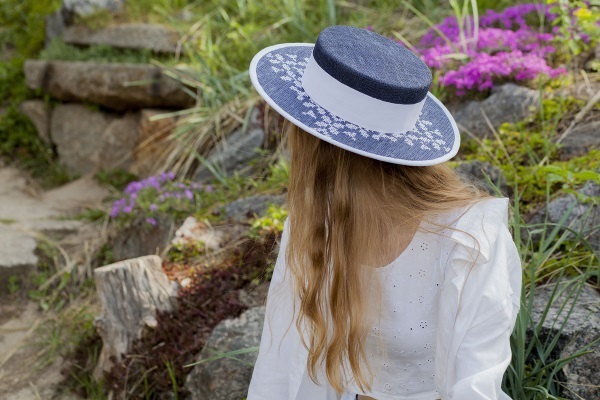 Canotier hats and snapbacks are made from tough coloured linen and decorated with hand embroidery. 100% handmade. 100% Ukrainian product. I always design the hat with the wearer in mind; otherwise, it's an inanimate object. Wearing a hat versus not wearing a hat is the difference between looking adequate and looking your best. All models of women's hats can be made in sizes from 55-th to 60-th, men's hats in sizes from 55-th to 62-th. All models in the catalogue are made from natural materials (felt, straw, rice paper, sinamay, etc.). 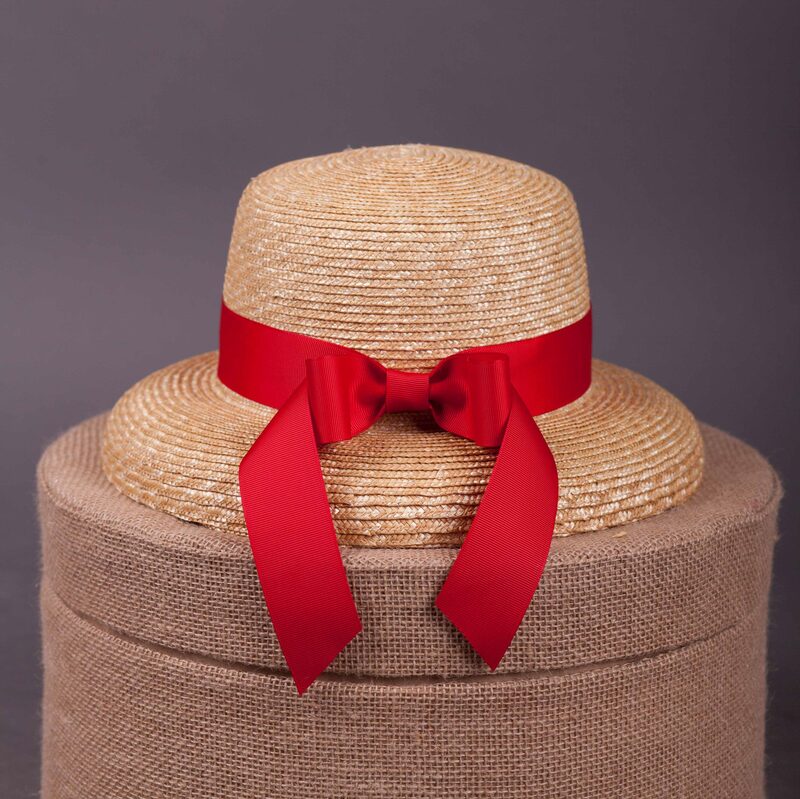 Straw hats / Wheat straw / 56-59 sizes. 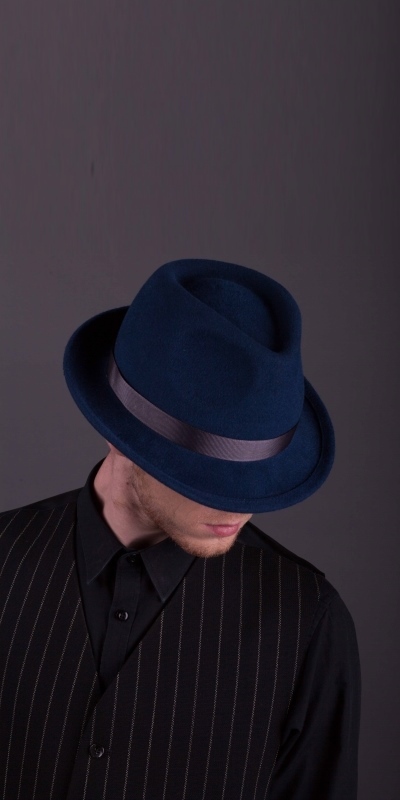 Men's hats / Fur felt / 56-60 sizes. Straw hats / Sisal / 56-60 sizes. Women's hats / Fur felt / 55-62 sizes. 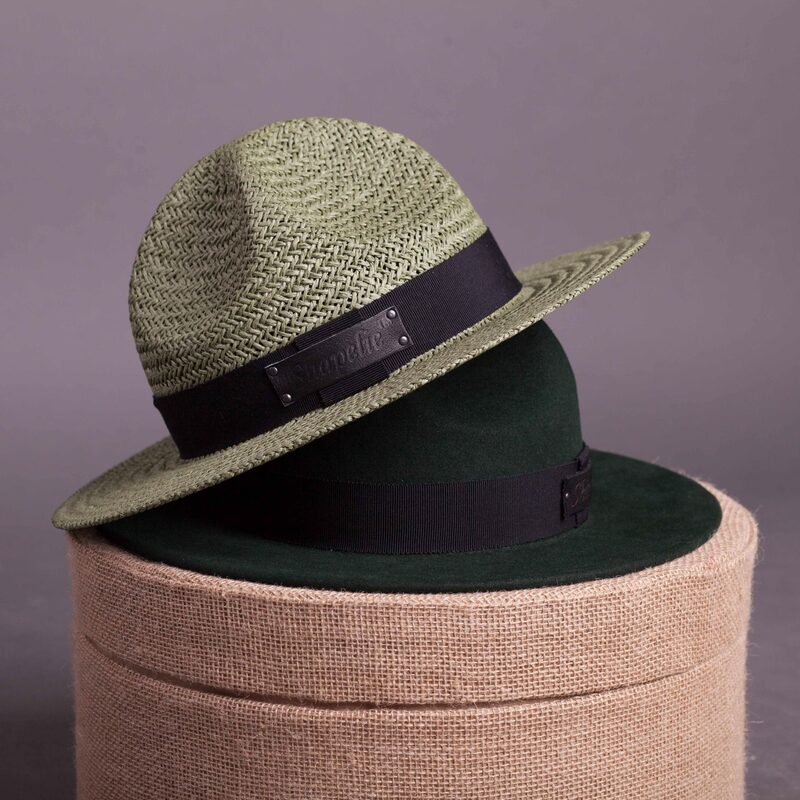 Straw hats / Wheat straw / 55-58 sizes. 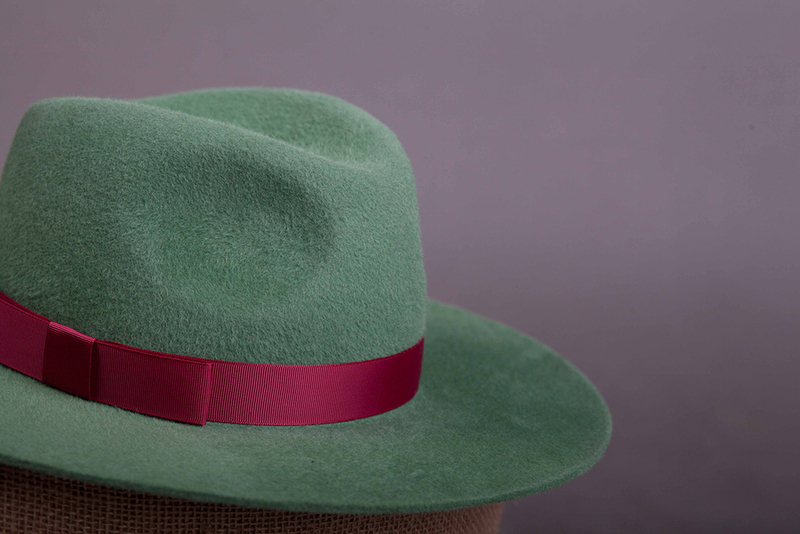 Men's hats / Fur felt / 55-62 sizes. 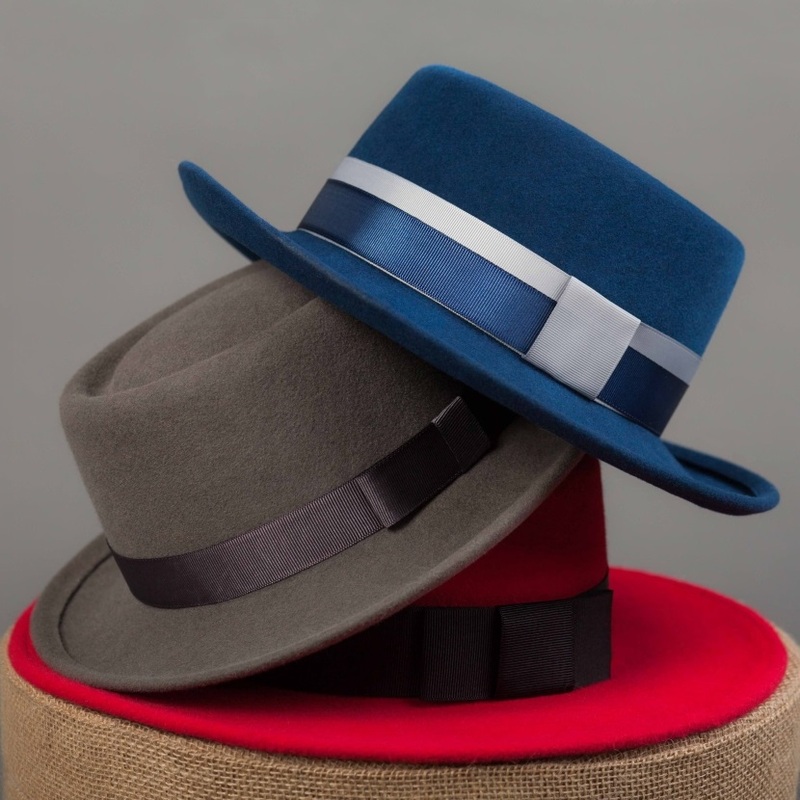 Men's hats / Fur felt / 56-61 sizes. 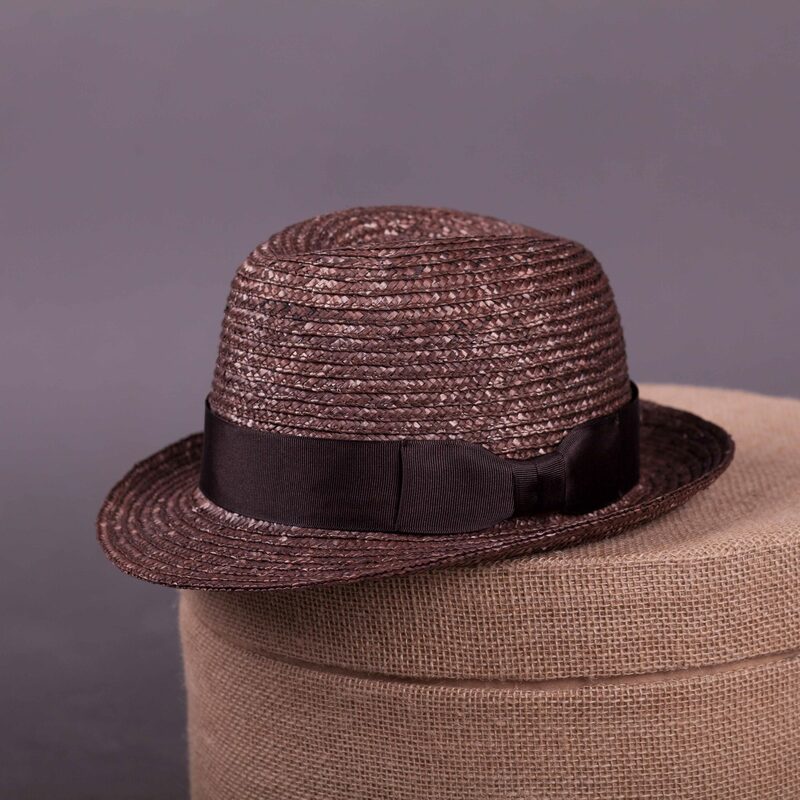 Straw hats / Rice paper / 56-58 sizes. Straw hats / Rice paper / 55-62 sizes. Straw hats / Sinamay / 55-62 sizes. Women's hats / Fur felt / 56-59 sizes. Straw hats / Rice paper / 56-60 sizes. Women's hats / Fur felt / 57 size. 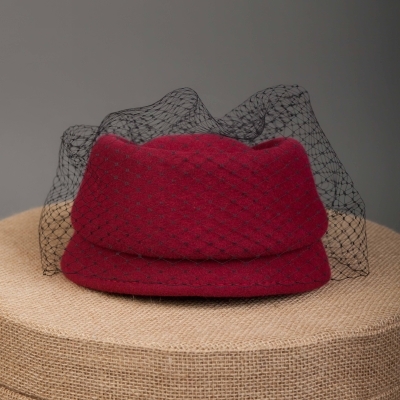 Women's hats / Fur felt / 55-59 sizes. 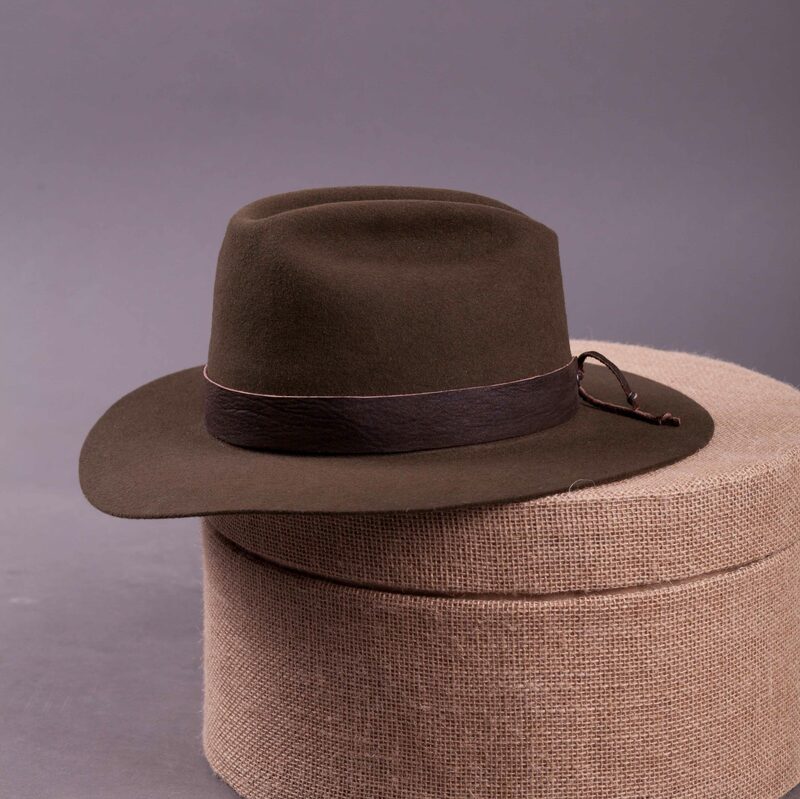 Men's hats / Fur felt / 55-60 sizes. Straw hats / Wheat straw / 54-60 sizes. Straw hats / Rice paper / 58-60 sizes. Women's hats / Fur felt / 55-60 sizes. 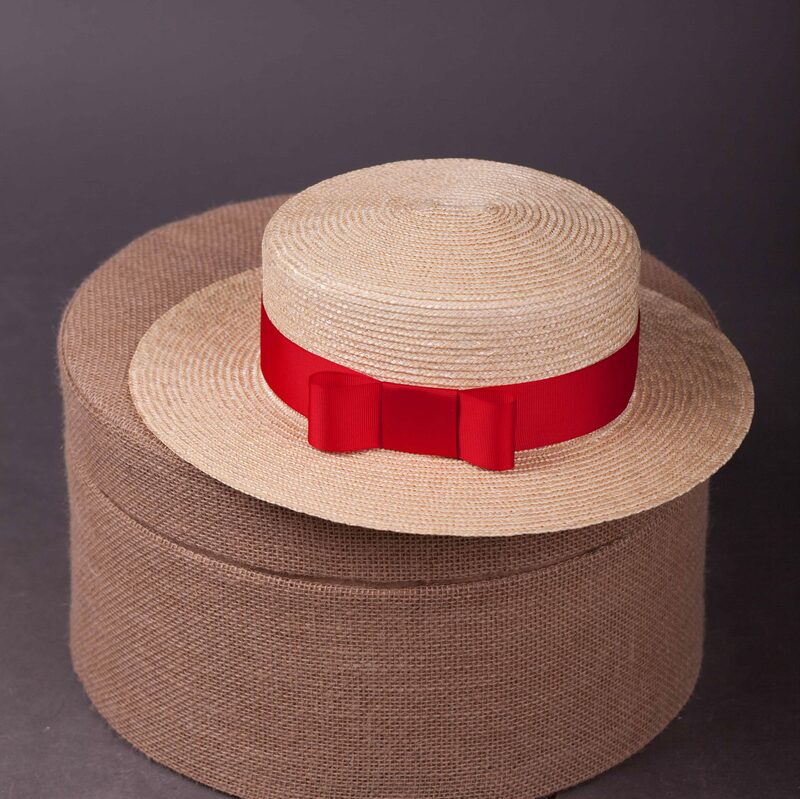 Straw hats / Wheat straw / 54-62 sizes. Women's hats / Fur felt / 56-58 sizes. 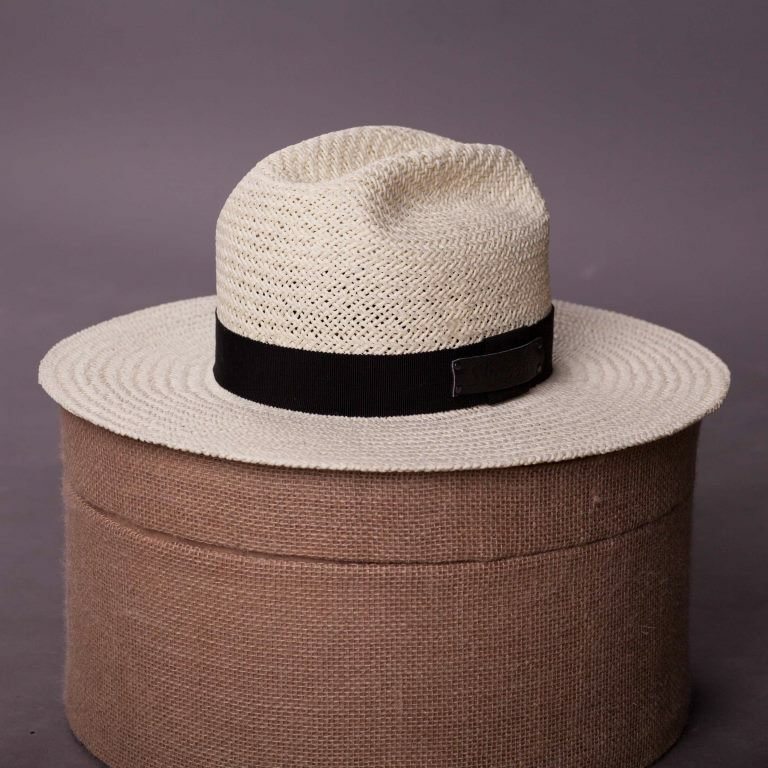 Straw hats / Sisal / 55-62 sizes. 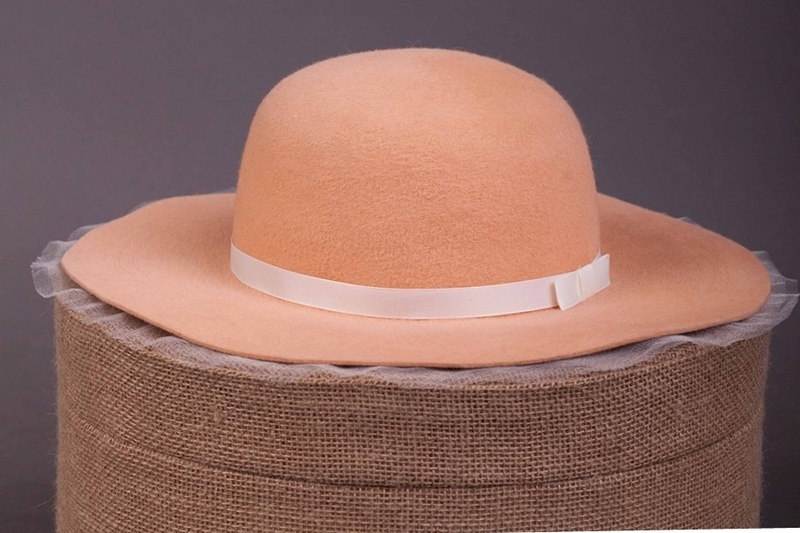 Straw hats / Wheat straw / 55-62 sizes. 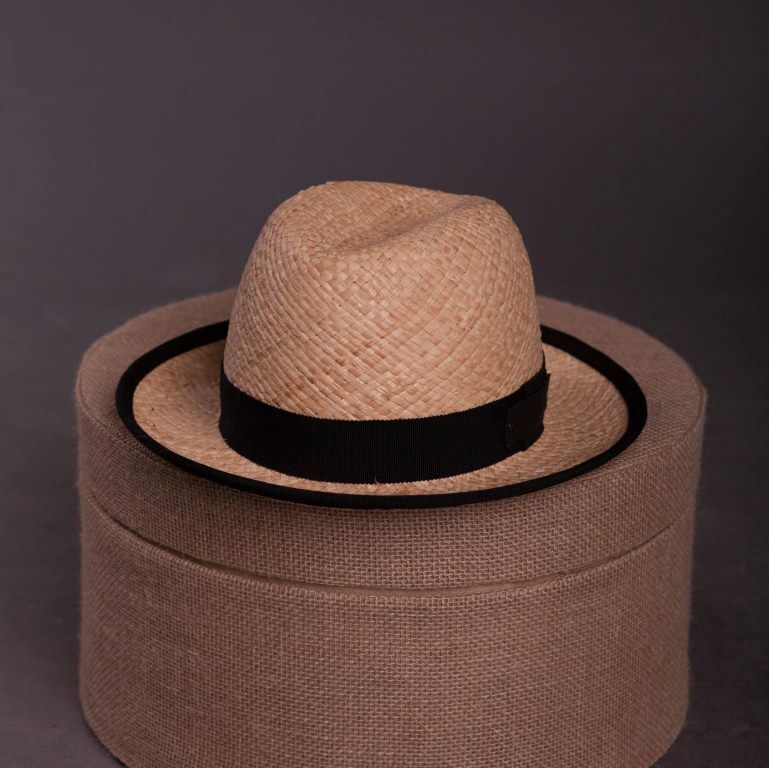 Straw hats / Wheat straw / 56-60 sizes. 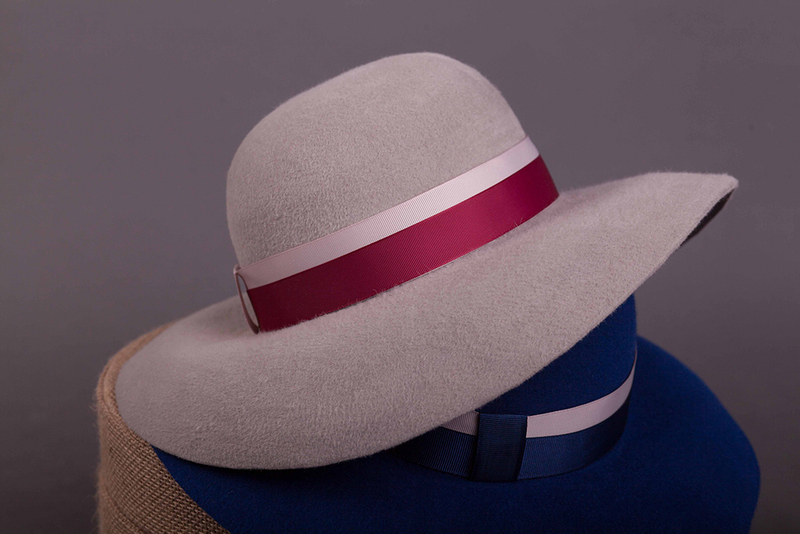 Women's hats / Fur felt / 55-58 sizes. A woman can make three things out of nothing at all: a salad, a scandal and a hat. The standard period for manufacturing of the order is about 10 working days. In case of an urgent execution (from 3 to 5 days) + 20%. You can clarify the availability of goods or readiness of your order in the store, via tel. +380 67 962 99 80. Delivery in Ukraine through a post network of "Nova Poshta", "Intime" or any other shipping company at the expense of the customer. Other countries: Shapelie will contact with the customer and inform about the shipping cost, delivery time and the payment method. How to determine the size of the head? 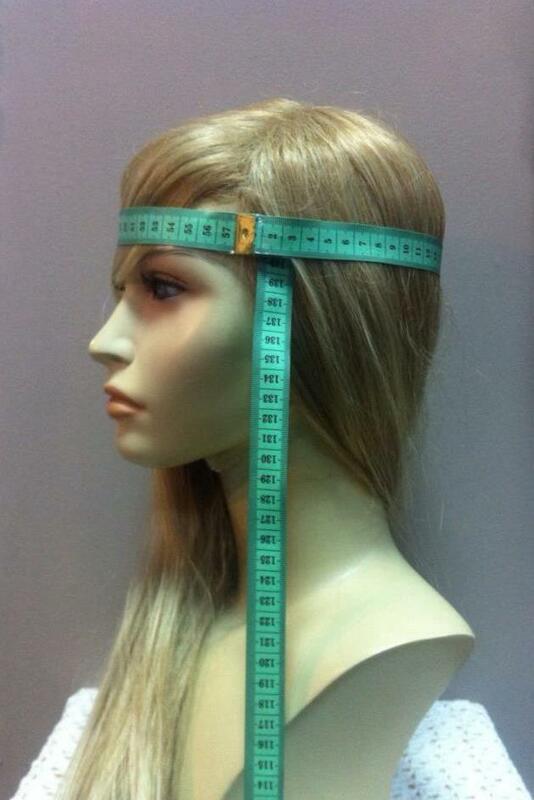 Place the measurement tape about 3 cm above the eyebrows and measure the circumference of the head, placing the tape horizontally. This is an imaginary line where a hat would normally sit. Women's sizes range from 54-th to 59-th. Men's sizes range from 56-th to 62-th. Since we allow our customers to make certain amendments to a model (coslor, size, material, brim width, type and number of tapes, etc. ), it is hard to fix rates. Therefore price ranges according a type of material are given below (as of February 2018). 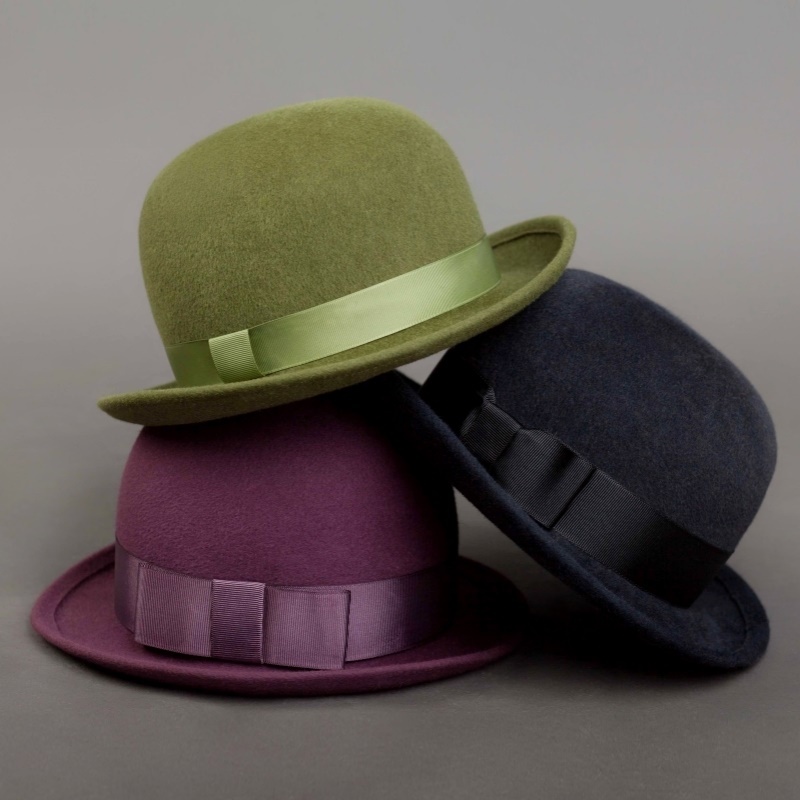 Felt hats cost from 2500 UAH. The price depends mainly on the color, weight and type of felt, that you choose, as well as the complexity of the model. 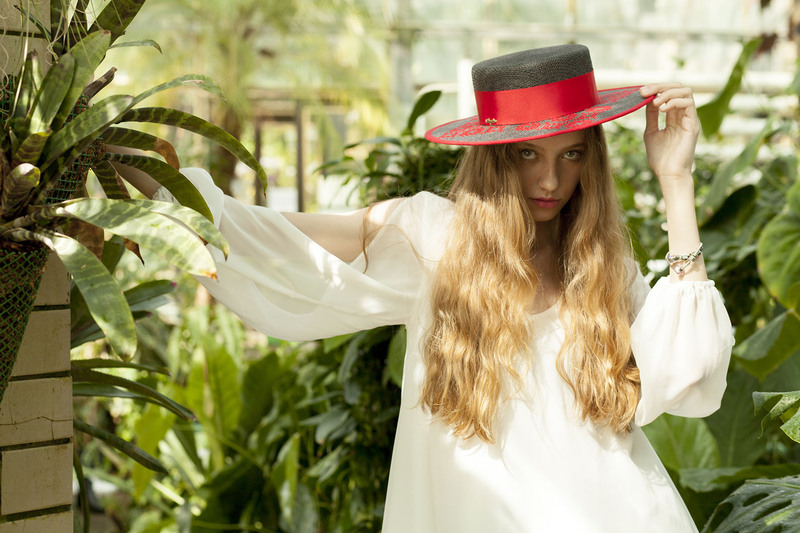 Straw hats cost from 1300 UAH to 3500 UAH depending on the color and size of the brims. 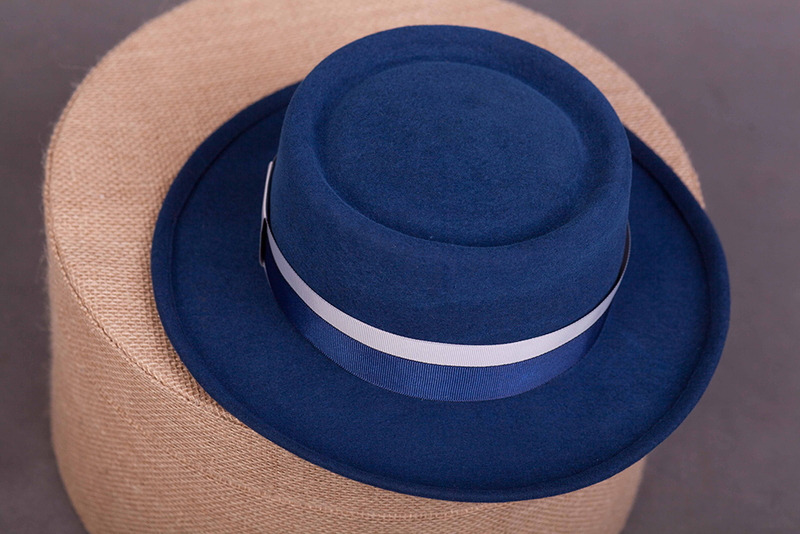 A hat with the diameter of 60 cm brim of blue or black color will cost about 3000 UAH, and a hat in natural color with the diameter of 30 cm ~ 1300 UAH. 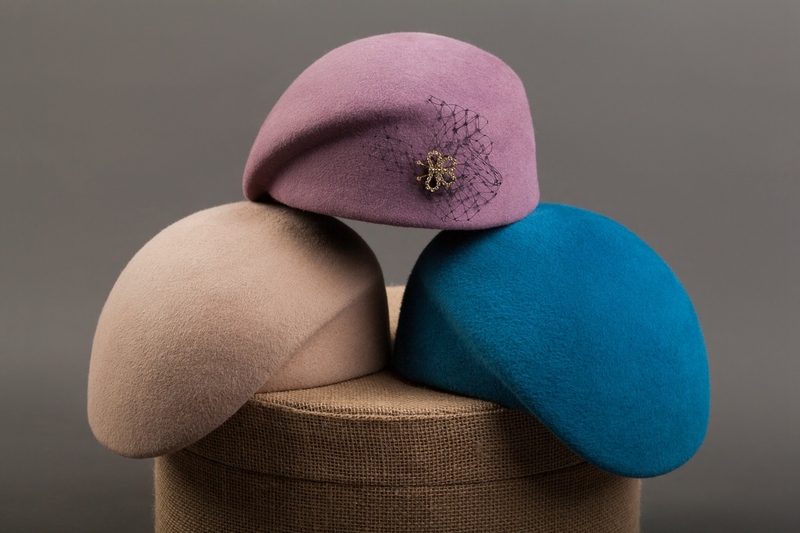 Sinamay hats cost from 2500 UAH. 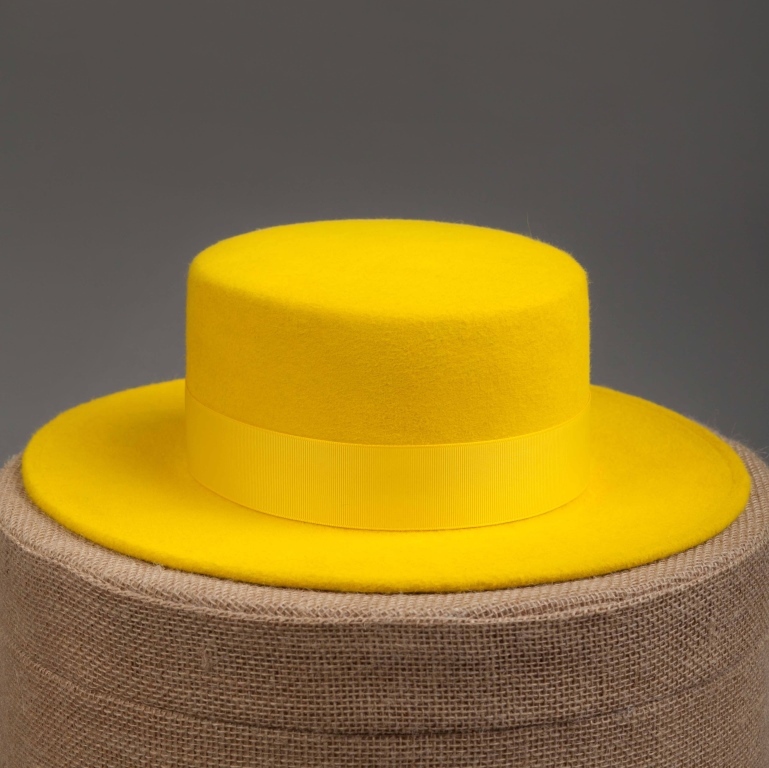 Here price does not depend on color, only on the size of the hat (brim width), and on the complexity of the model. Toyo paper ~ from 900 UAH. Sisal ~ from 1300 UAH. from 500 UAH, depending on the material and the availability of additional spacers. 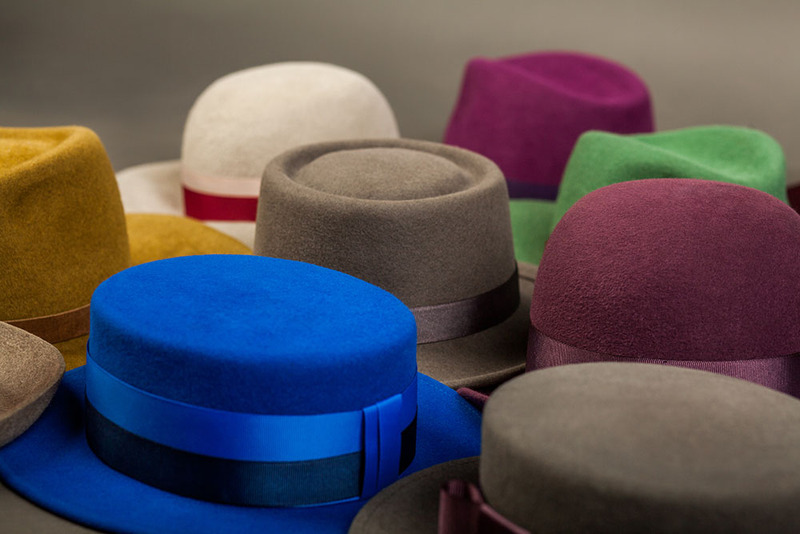 Prices for the manufacturing of hats from the customer's materials are discussed individually in the presence of the material. 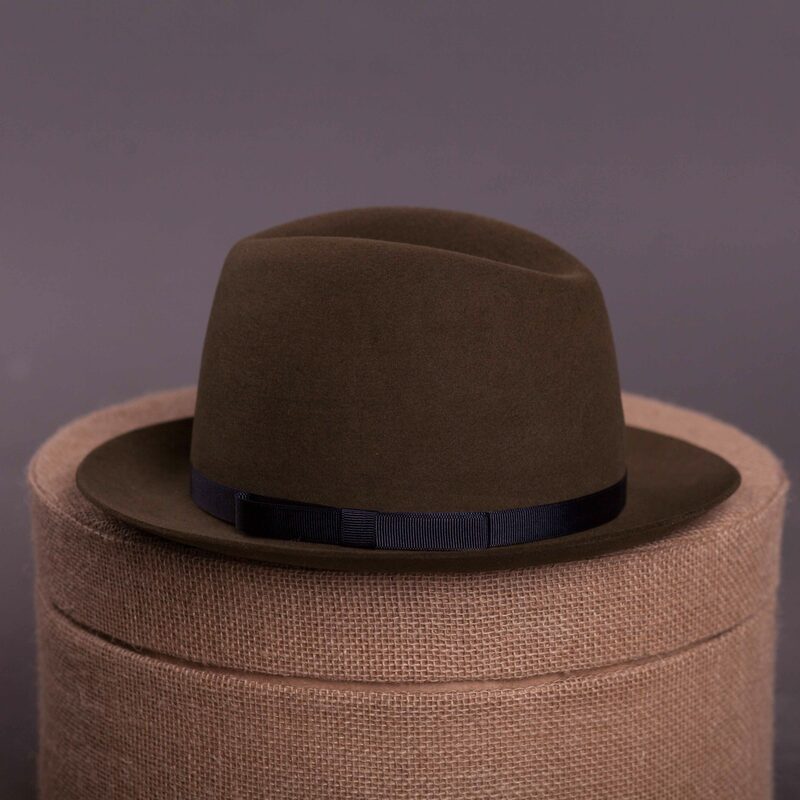 The workshop reserves the right to establish exclusive prices (higher or lower than stated), for limited or sell-out collection of hats. 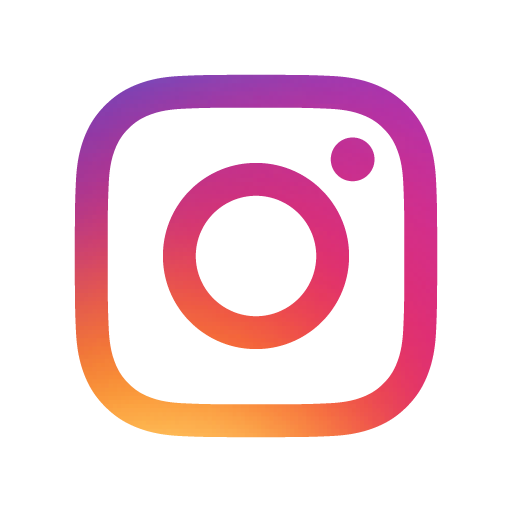 Follow us in social networks . Felt is densely matted rabbit or hare fur. There is wool and synthetic felt, which is also called felt, and we do not work with it. Only 100% fur felt produced in Ukraine. 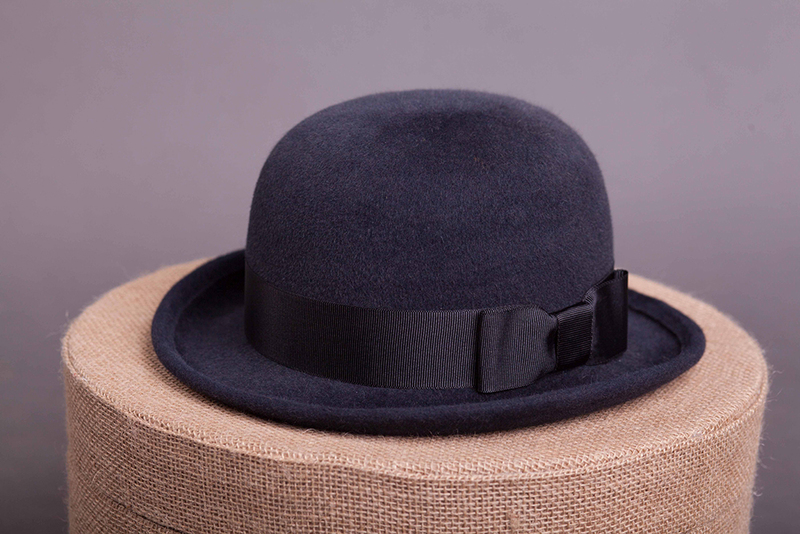 We use woolen fabrics for sewing of caps. 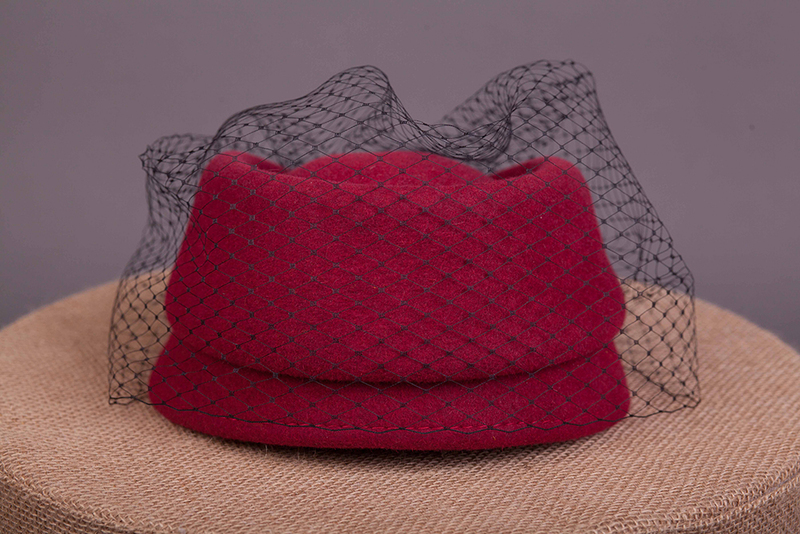 The more impurities in synthetic fabrics, the more difficult the formation of a cap, therefore we prefer woolen fabrics, where the percentage of impurities does not exceed 30%. The most popular wheat (cereal) straw is woven into thin braids stems. The material is sufficiently rigid, keeps given shape well, wears well, but requires a delicate handling. Sinamay is woven from the processed stalks of the abaca tree, a banana palm native to the Philippines. Abaca fibre is three times stronger than cotton or silk, and a fabric made from 100% abaca can last for over 100 years. 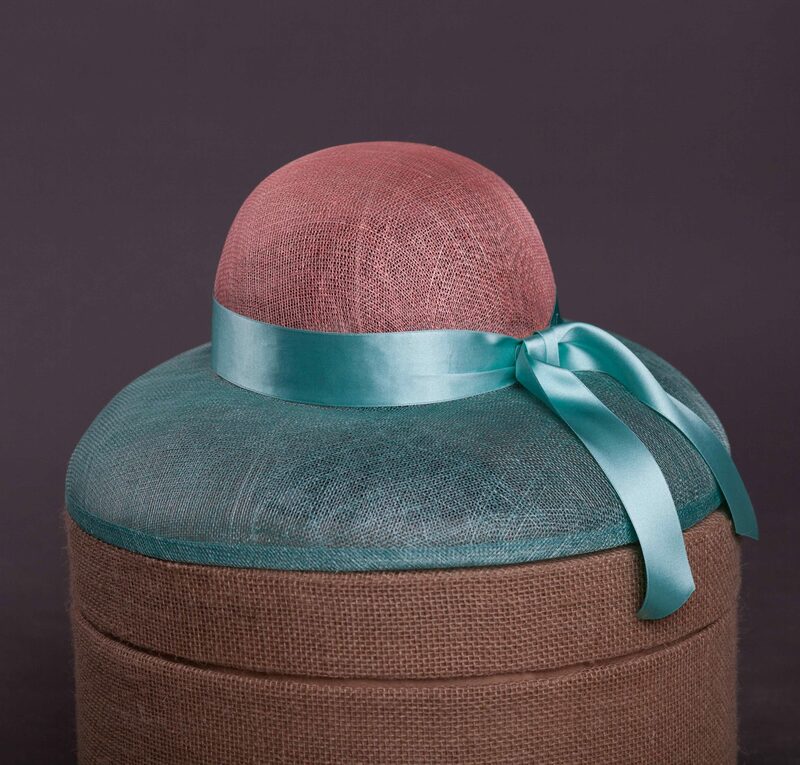 Sinamay holds a very firm shape, it is one of the most popular hat-making foundations in the world. Sisal is a species of Agave native to southern Mexico but widely cultivated and naturalized in many other countries. It yields a stiff fibre used in making various products. Very light and flexible material. The raffia fibre is produced from the membrane on the underside of each individual frond palm leaf. 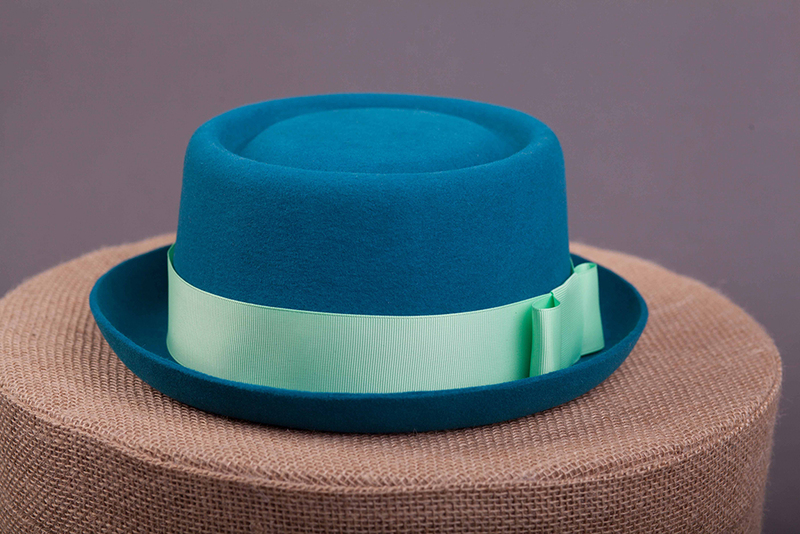 The membrane is taken off to create a long thin fibre which can be dyed and woven as a textile for men's hats. Toyo, or rice paper. It is often impregnated with natural resins or glues to provide rigidity and dimensional stability, as well as to achieve the water-repellent effect. It does not like to bathe, although the drizzle will not frighten it. 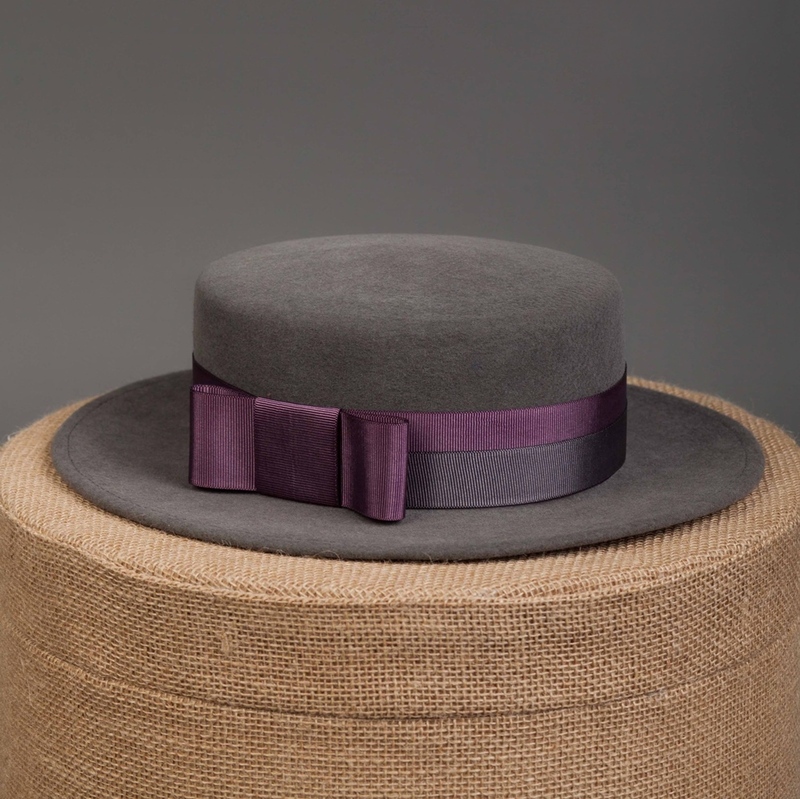 Felt hats are well retain the shape given to them, but if the hat made from the thin felt falls under the rain, it can lose its shape. 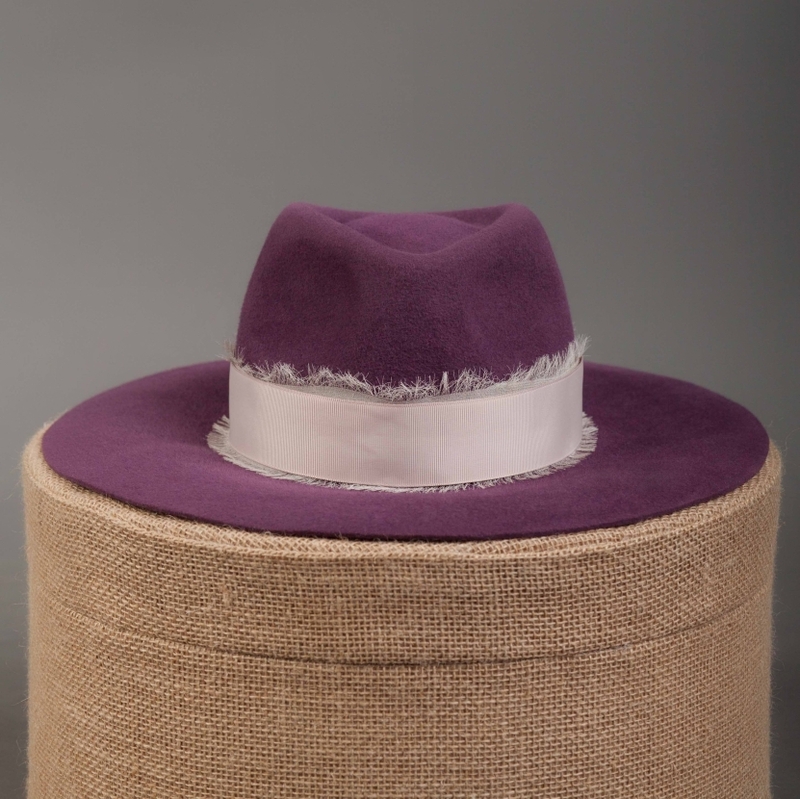 In this case, you need a good shake for the hat and leave it to dry in a position that preservs the form. 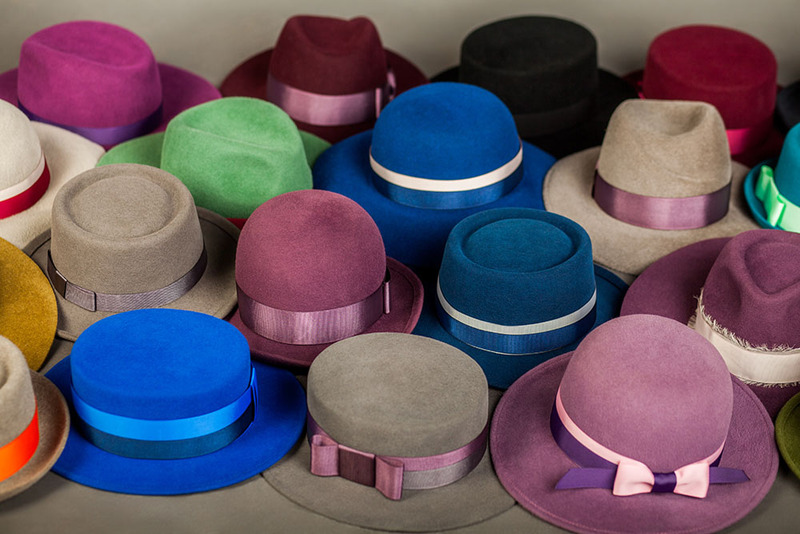 If a hat with pile, it makes sense to comb it with a stiff brush in the direction of the pile, when it is still wet. 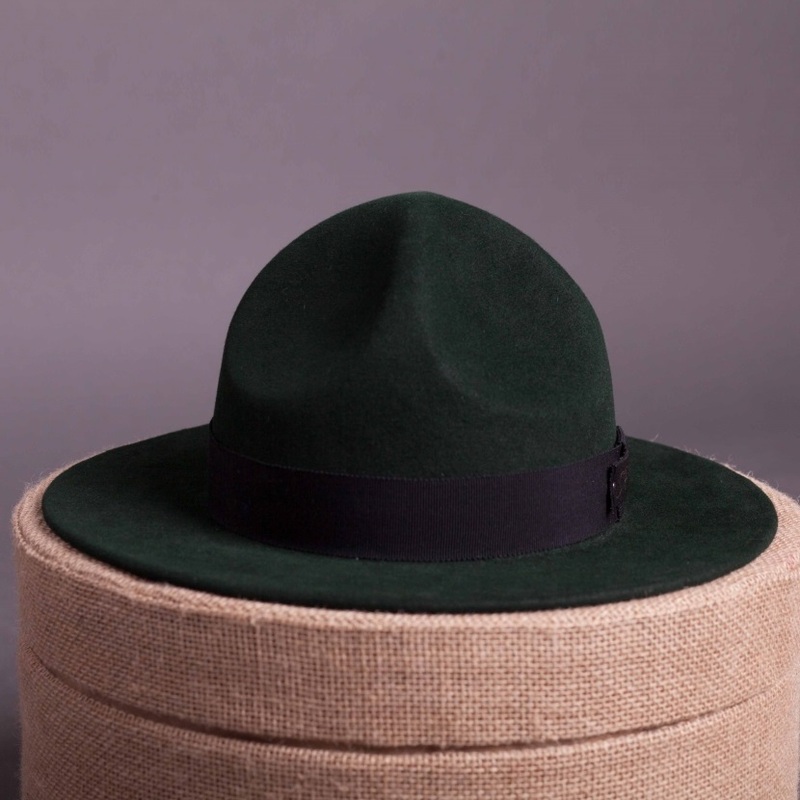 How to clean felt hat? Felt also likes to cling to itself various lint and dust particles. To successfully get rid of them, you should use a brush for clothes or ordinary stationery tape. More complex contamination (grease, etc.) are eliminated at dry-cleaner's. Wash felt hats is not allowable in any case !!! I think, it's impossible to forget a woman in a hat. 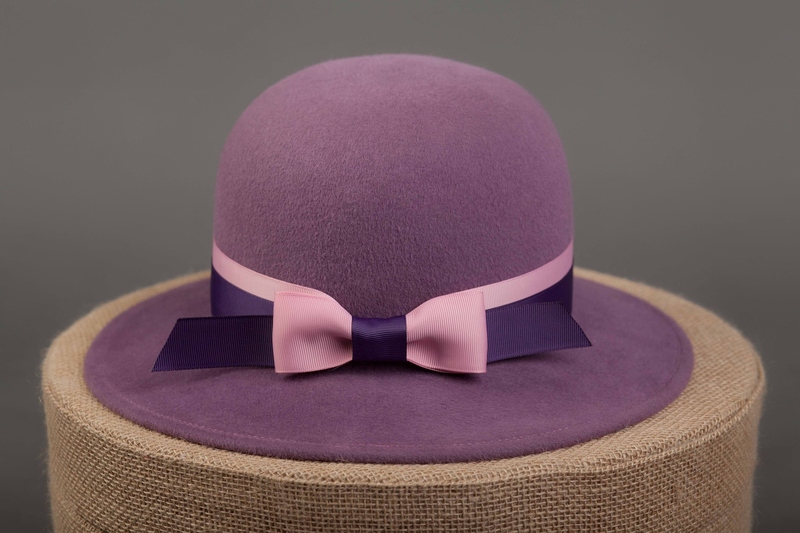 The possibility of making hats is a pleasure for which we pay with quality to our clents. You can clarify the availability of the product or the readiness of your order in the store by the phone +38 067 962 99 80. To make an appointment or to find out about the conditions of cooperation you can by the phone +38 067 908 57 50. In the Clothing Store "Vsi svoi"